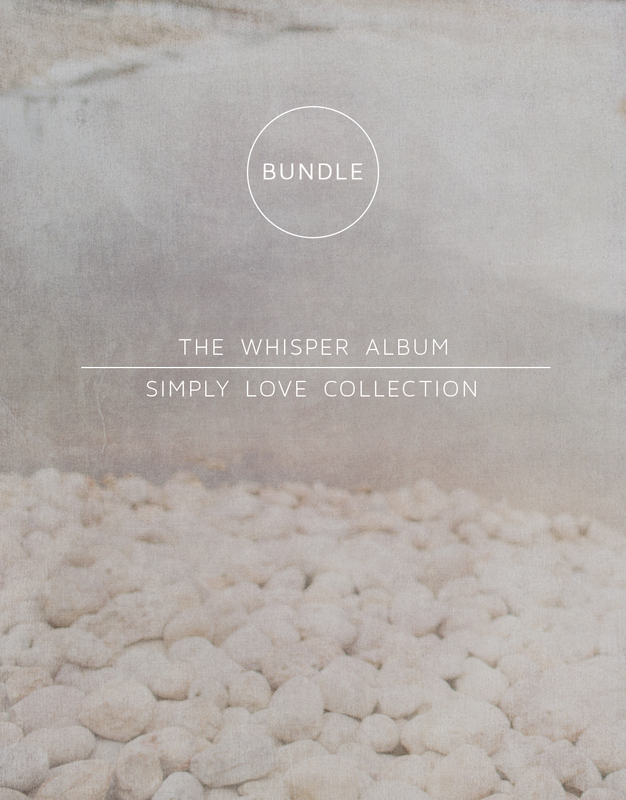 SIMPLY love! 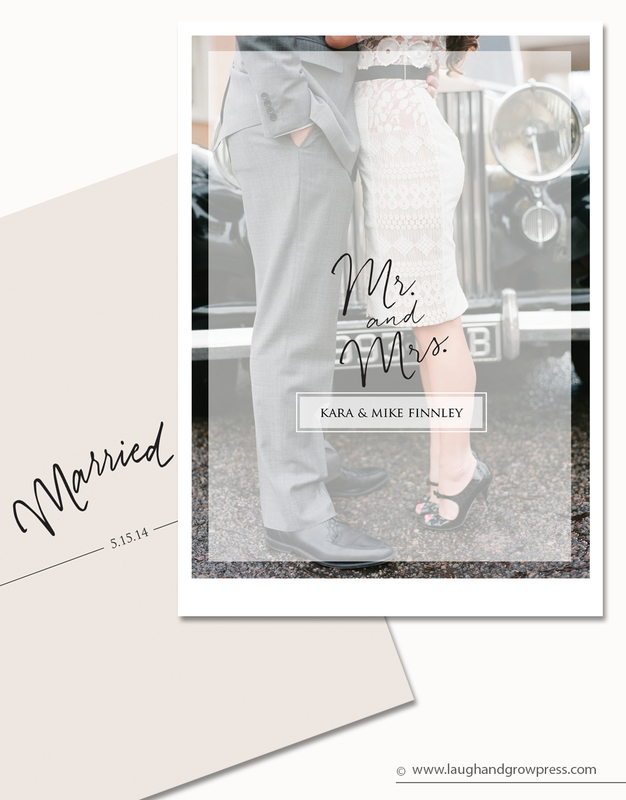 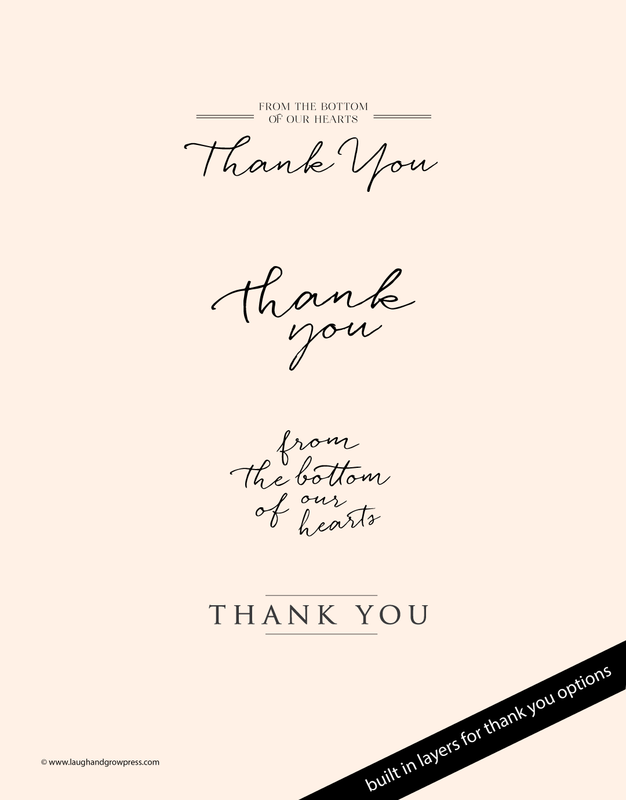 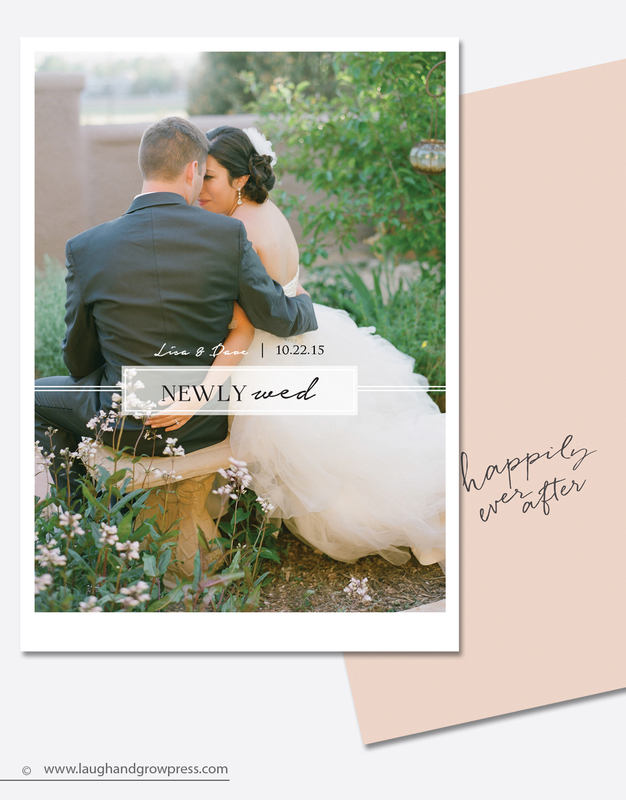 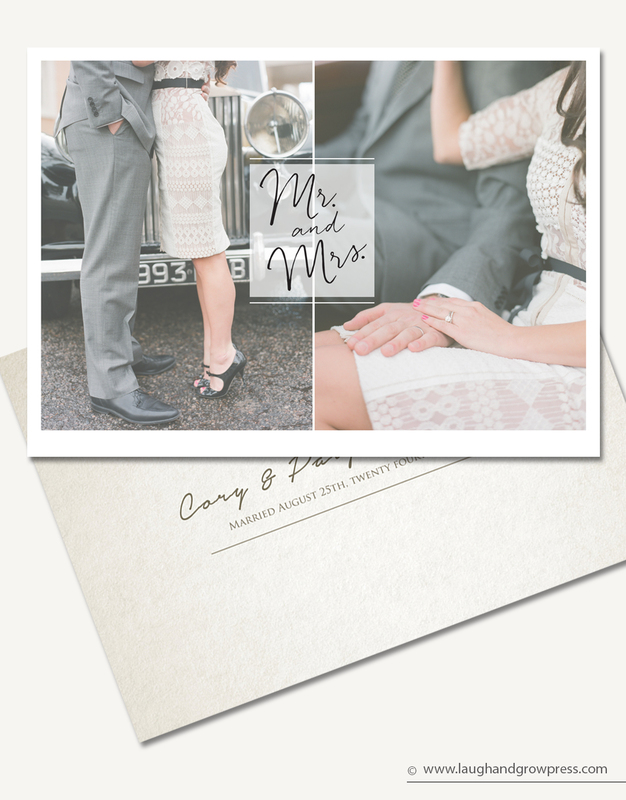 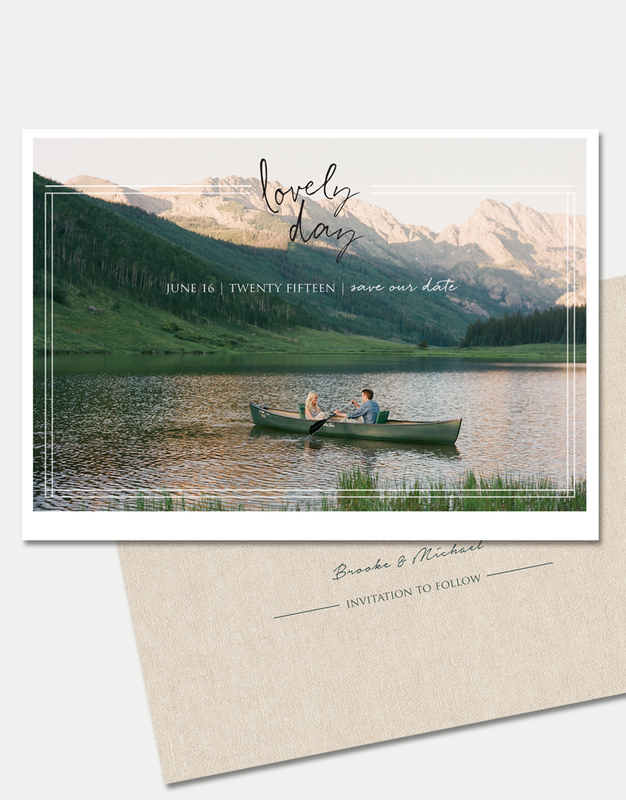 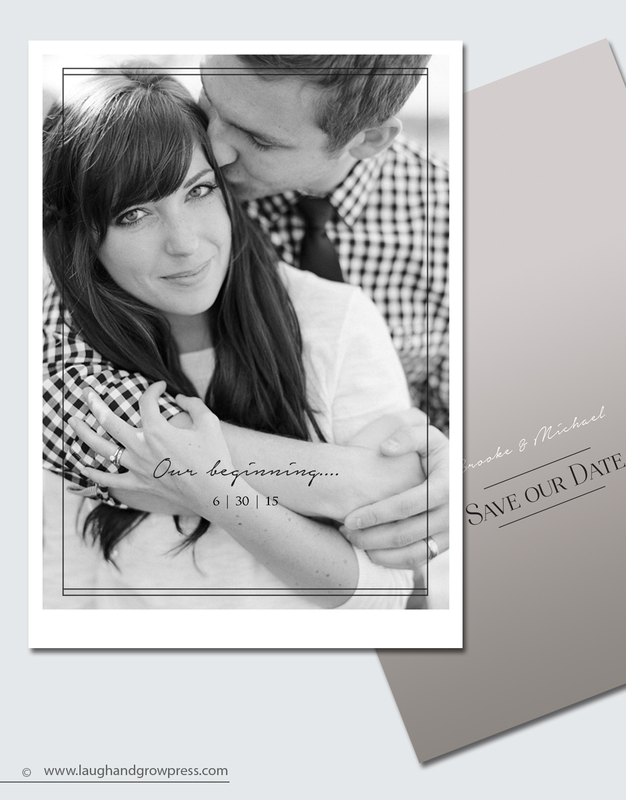 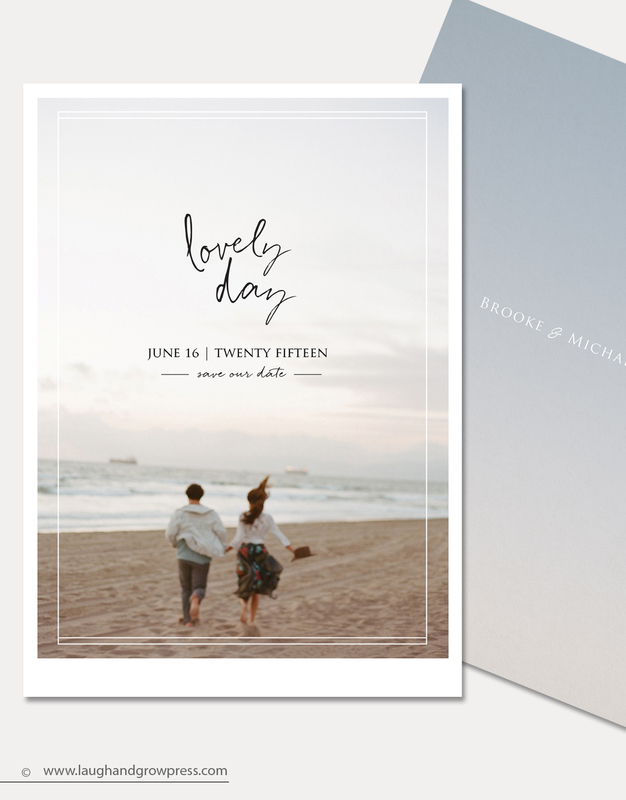 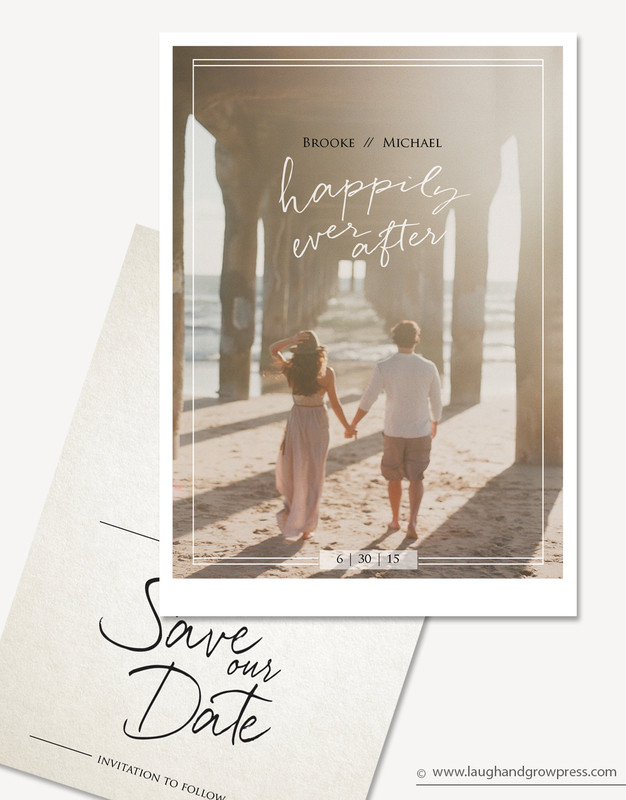 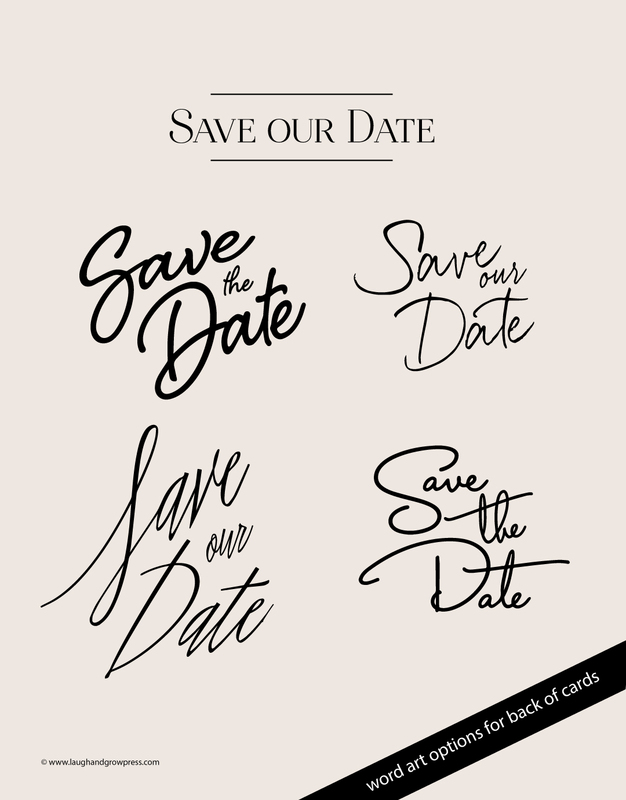 Beautiful collection of options for your engagement clients, newlywed clients and clients wishing to send a beautiful thank you, featuring their photographers lovely images! 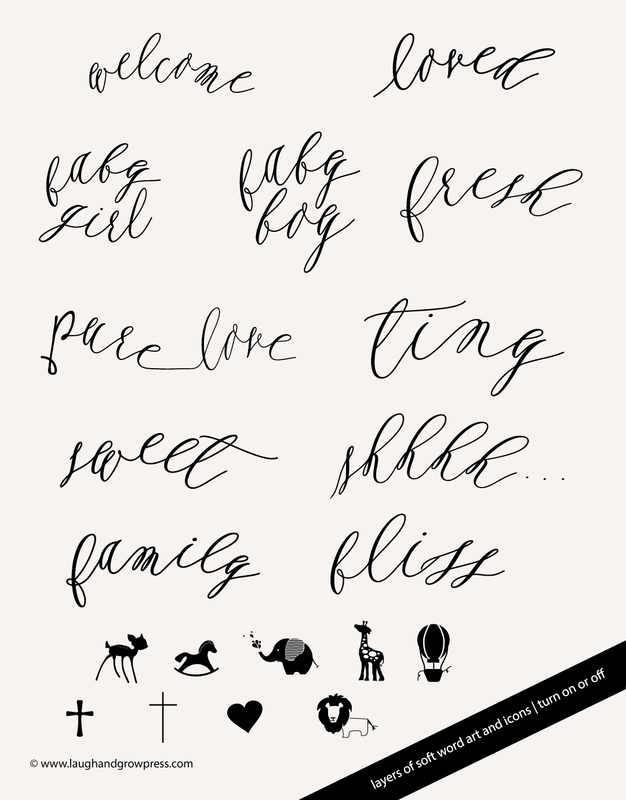 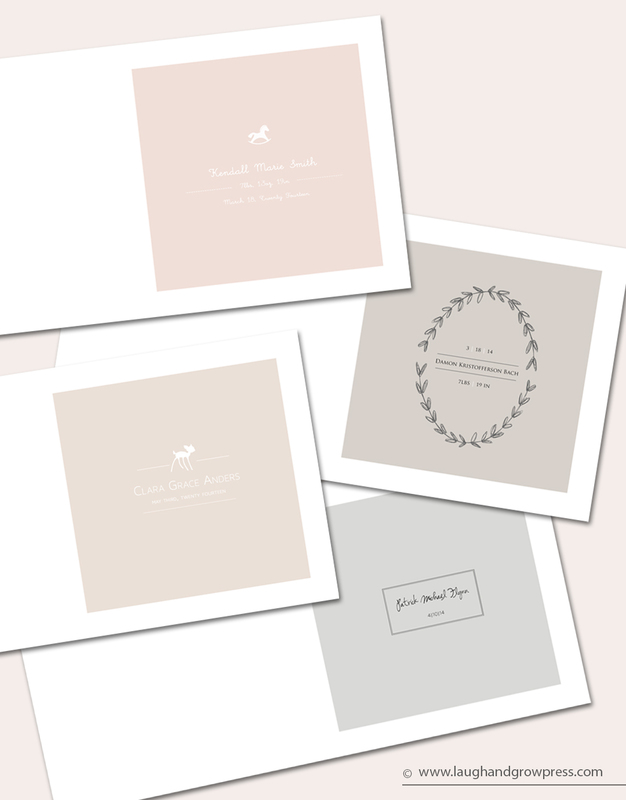 Laugh & Grow Press collections work by turning layers on and off to reveal all the different elements and combinations available to you. 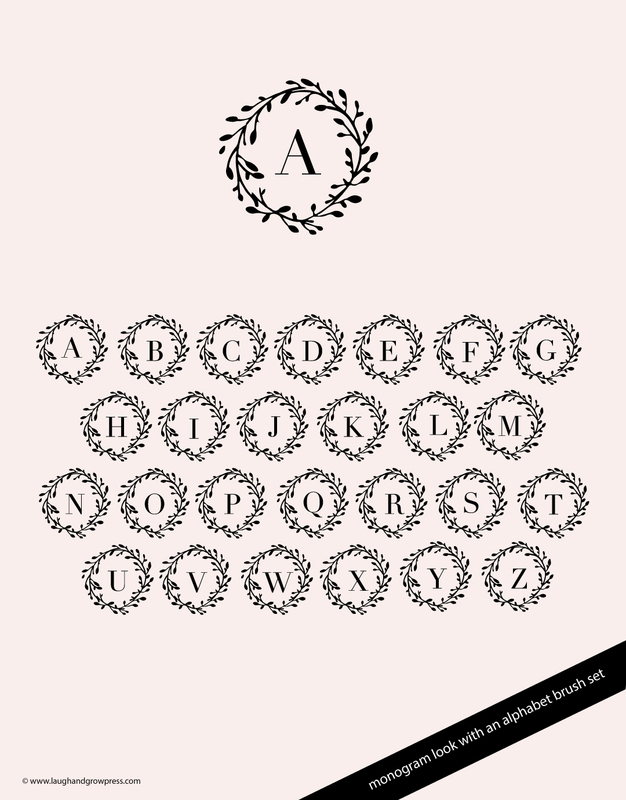 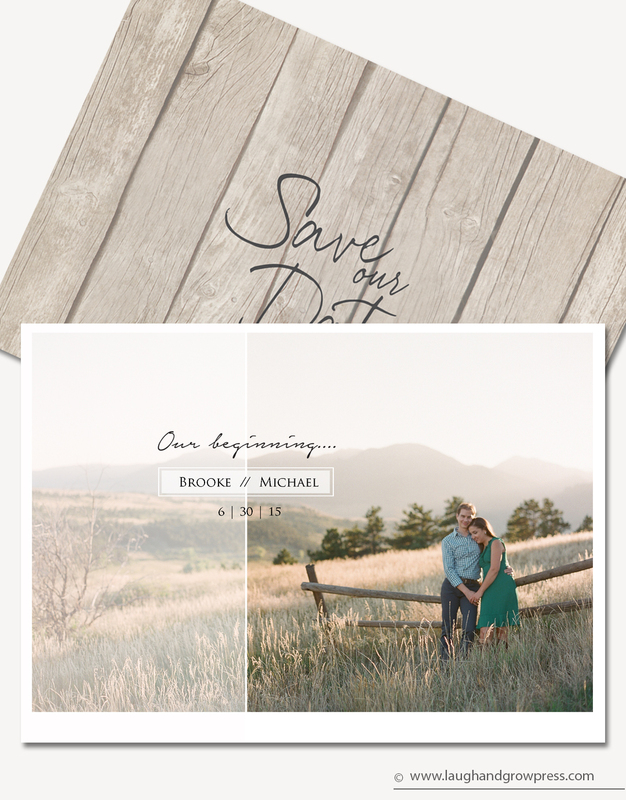 Extensive features and options including word art, graphics, border treatments, color options, and alphabet brush files for endless possibilities. 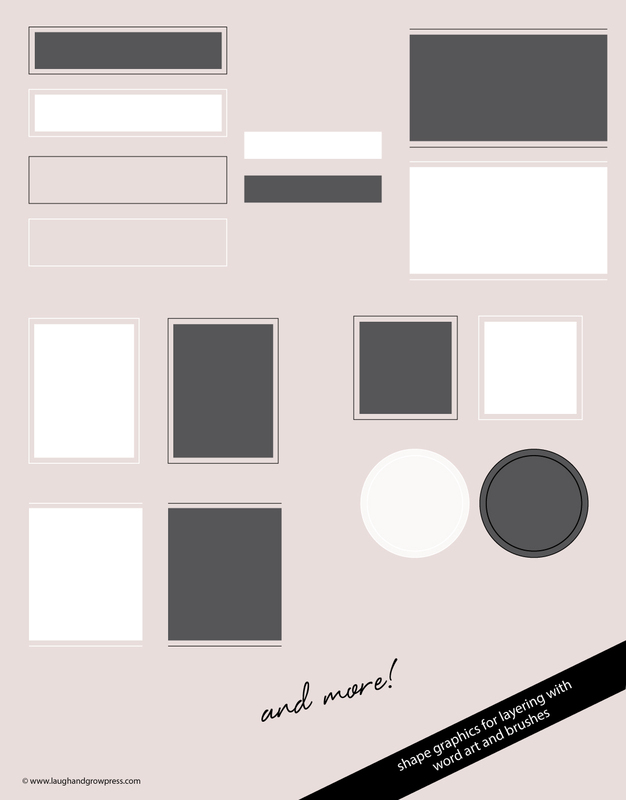 Very user friendly, full in-depth tutorial video. 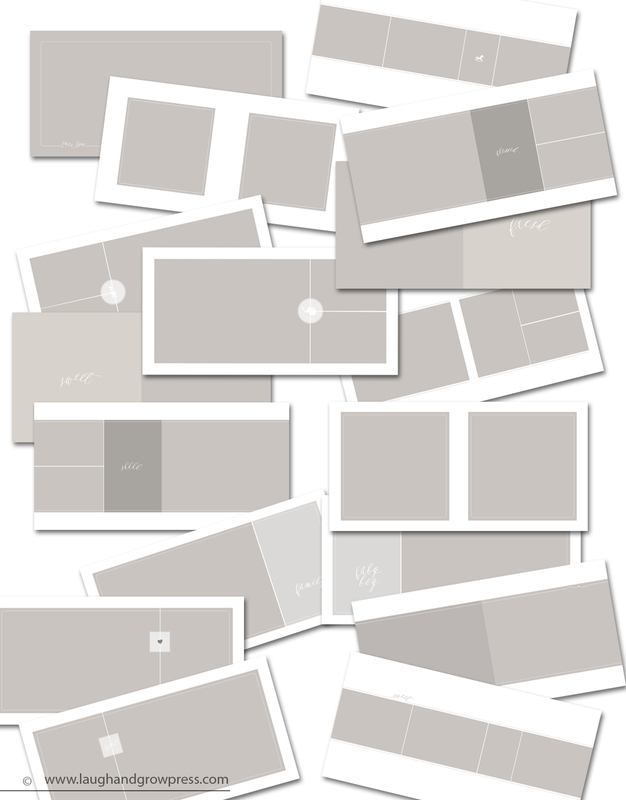 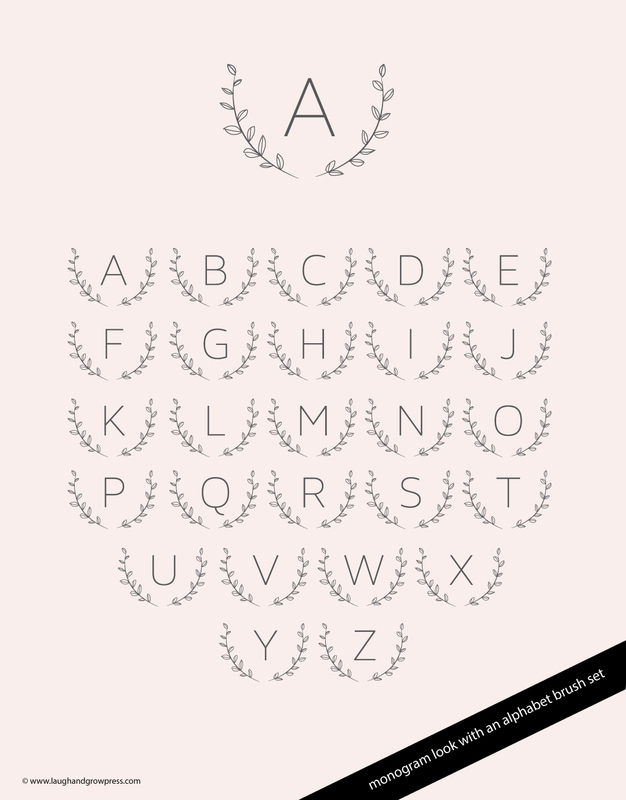 Includes both horizontal and vertical layout options. 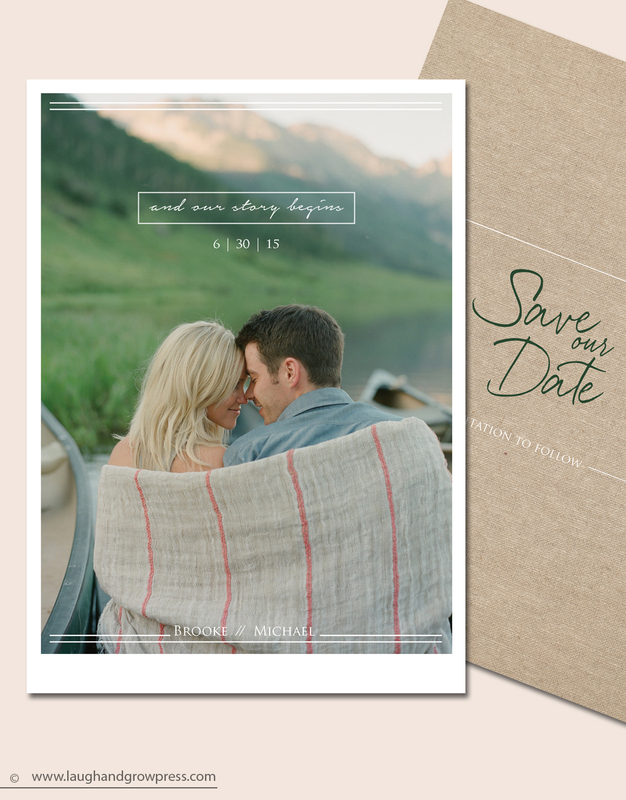 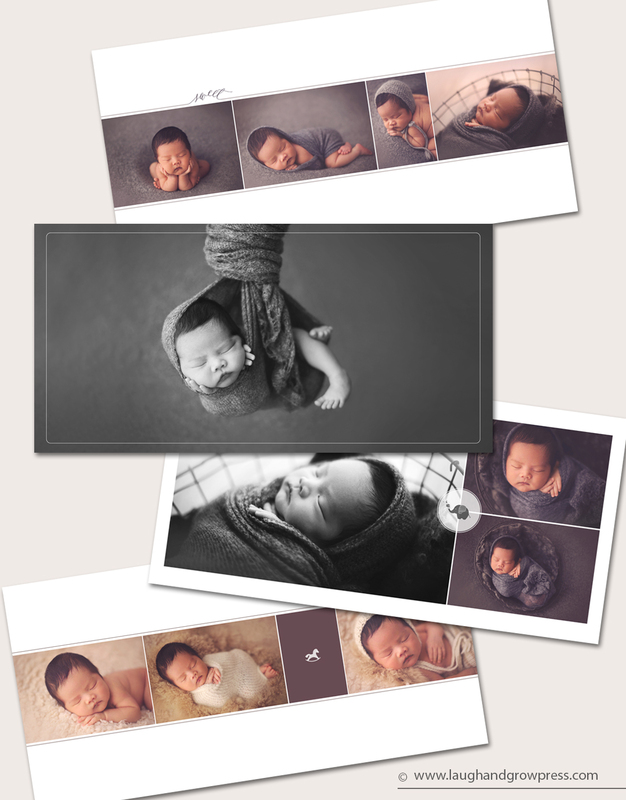 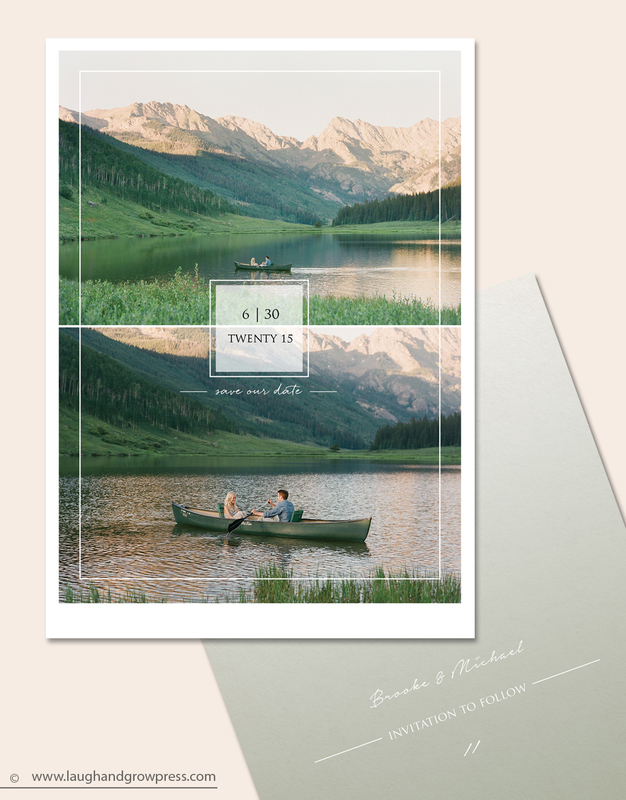 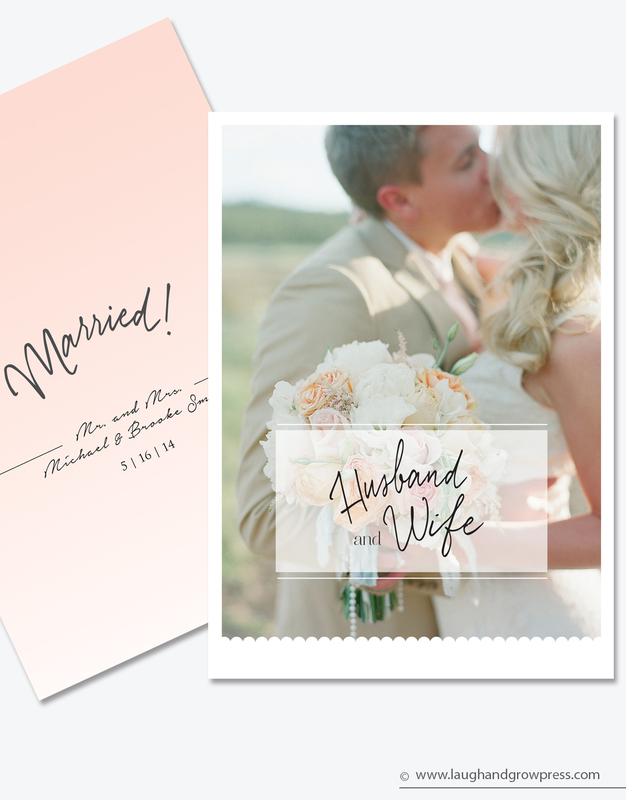 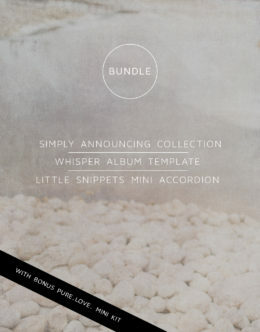 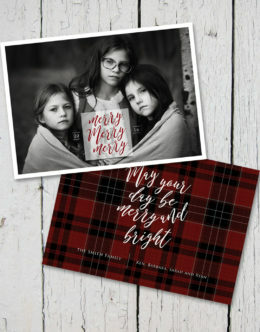 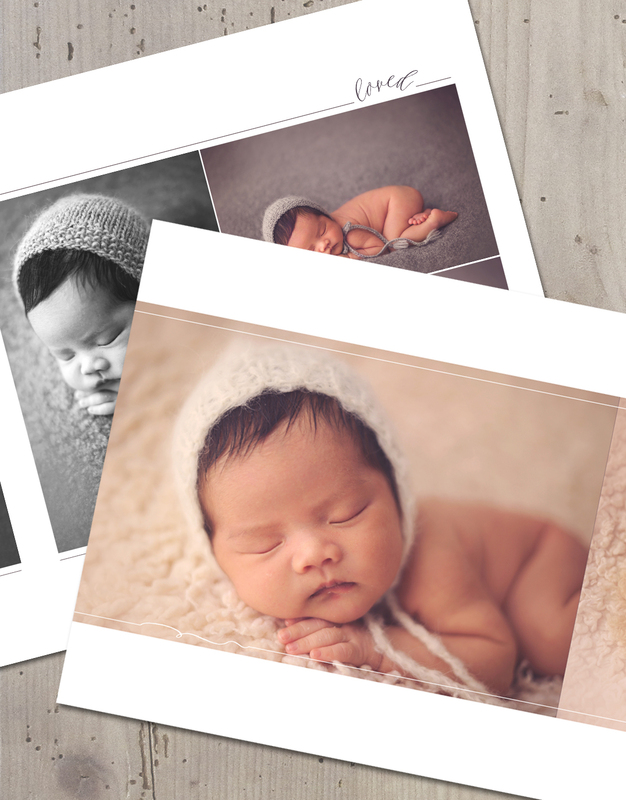 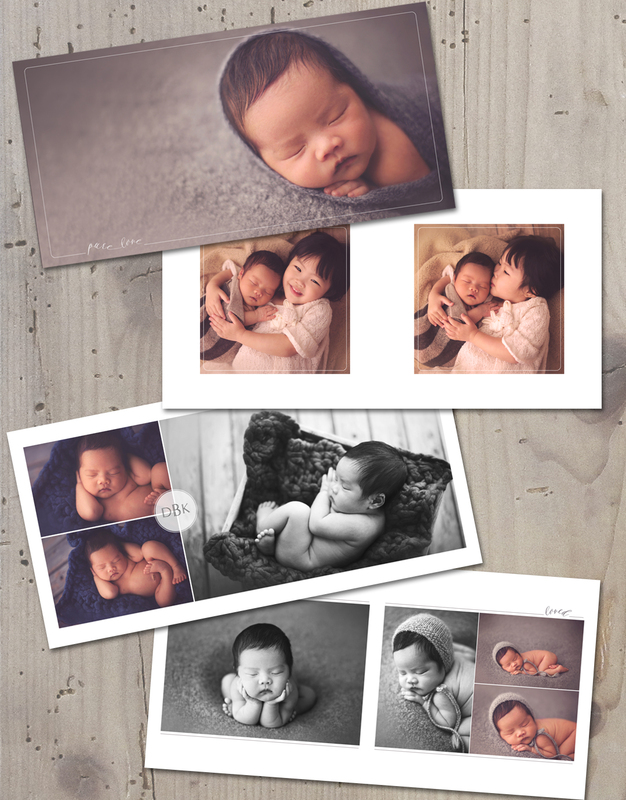 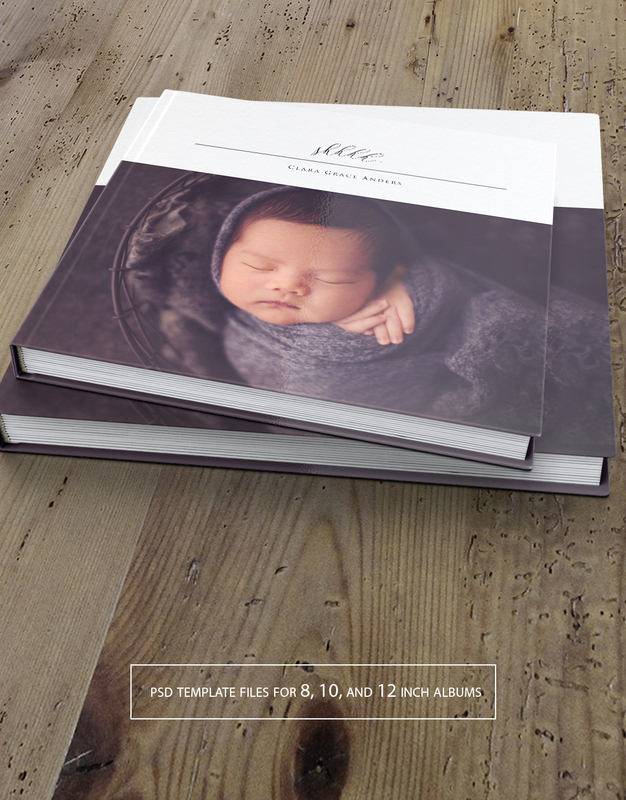 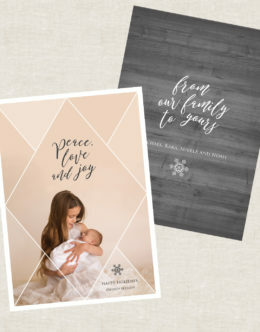 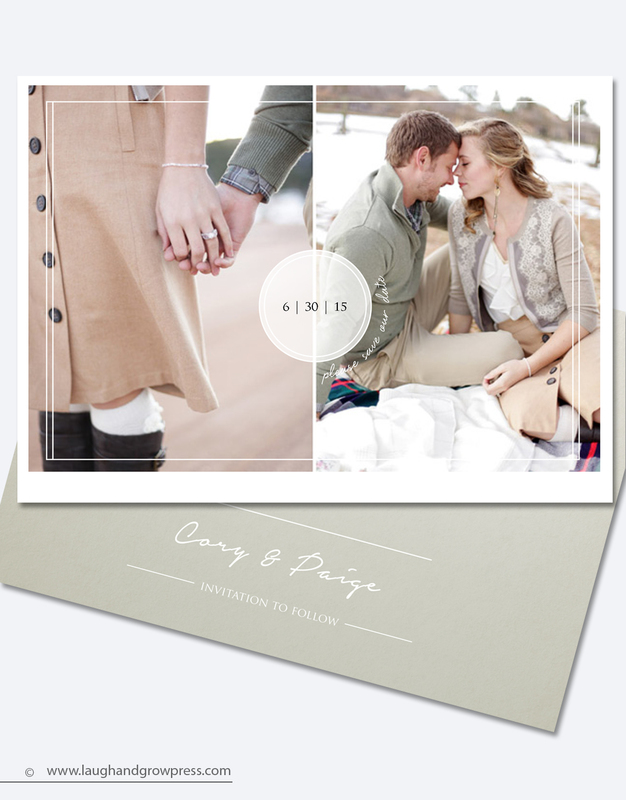 Multiple photo options and fully layered vertical and horizontal back files featuring natural textures and ombre colors. 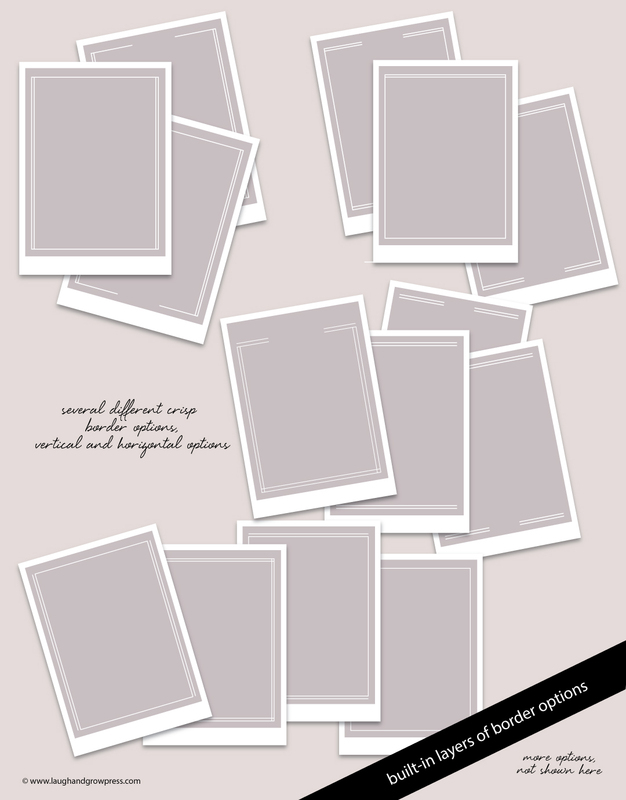 Please browse through all of the thumbnails to see just how extensive and customizable this collection is! 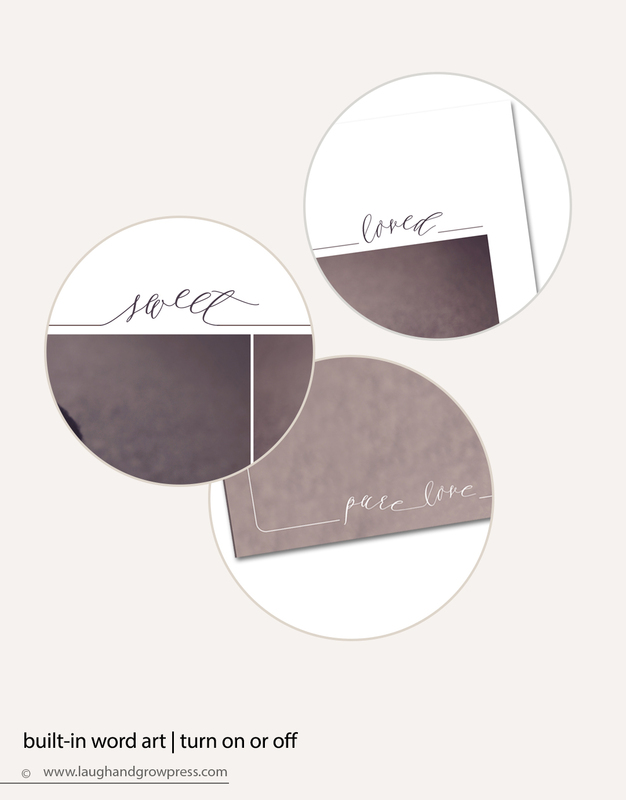 Download will include layouts in each size (8×8, 10×10, 12×12) for Miller's Signature Album, ProDPI Press Printed Albums and WHCC Albums. 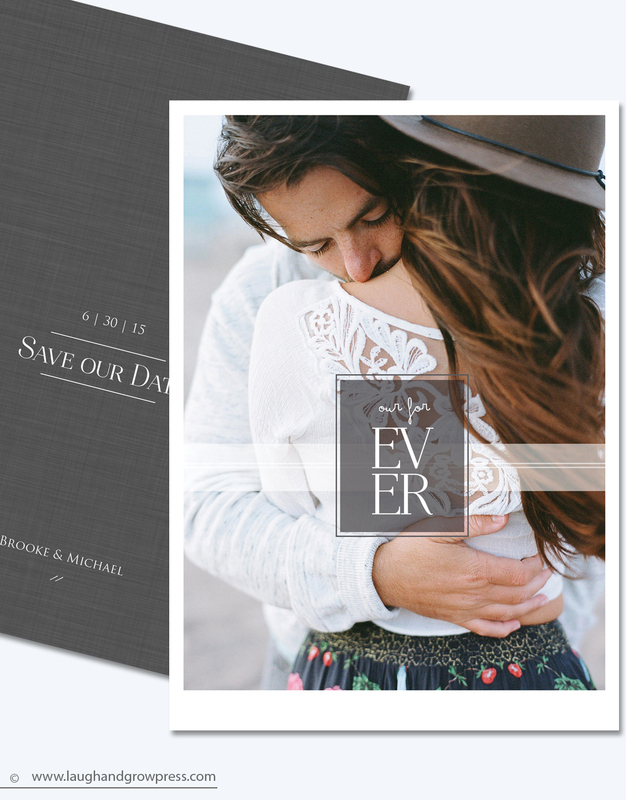 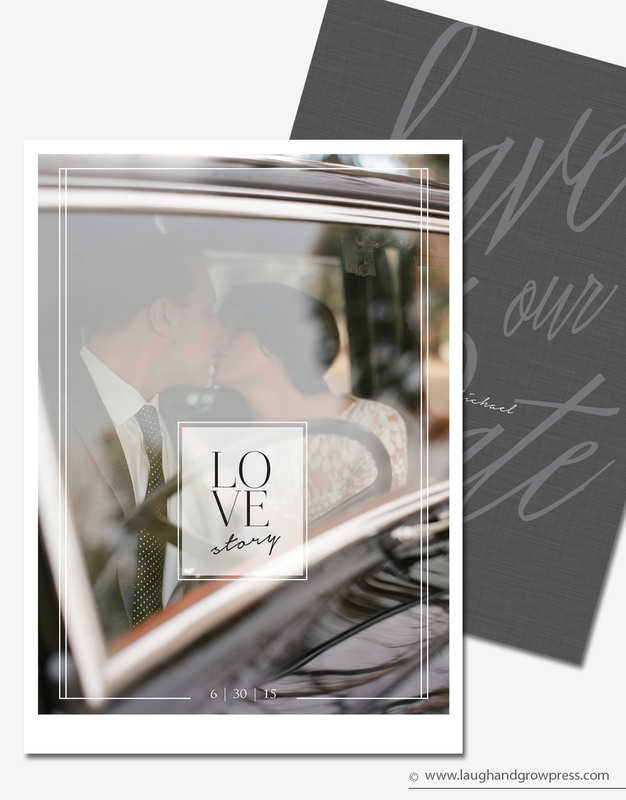 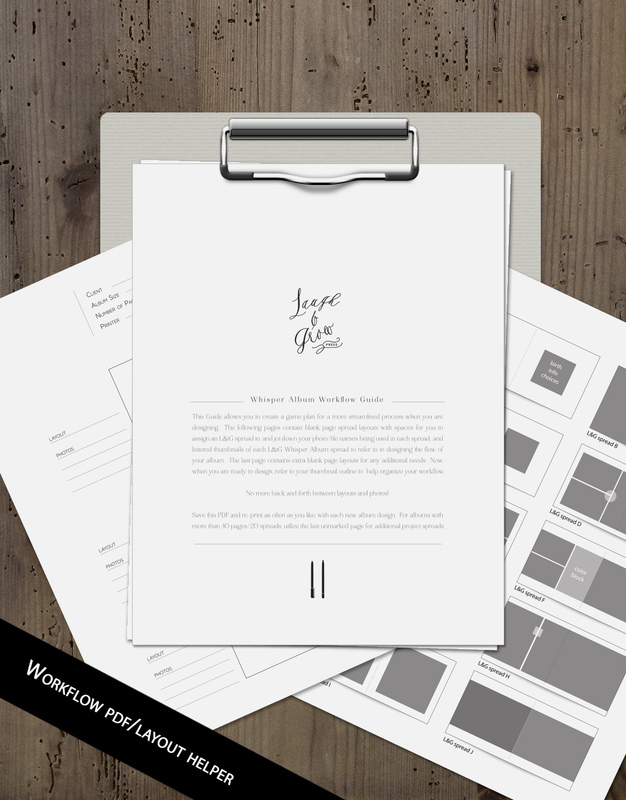 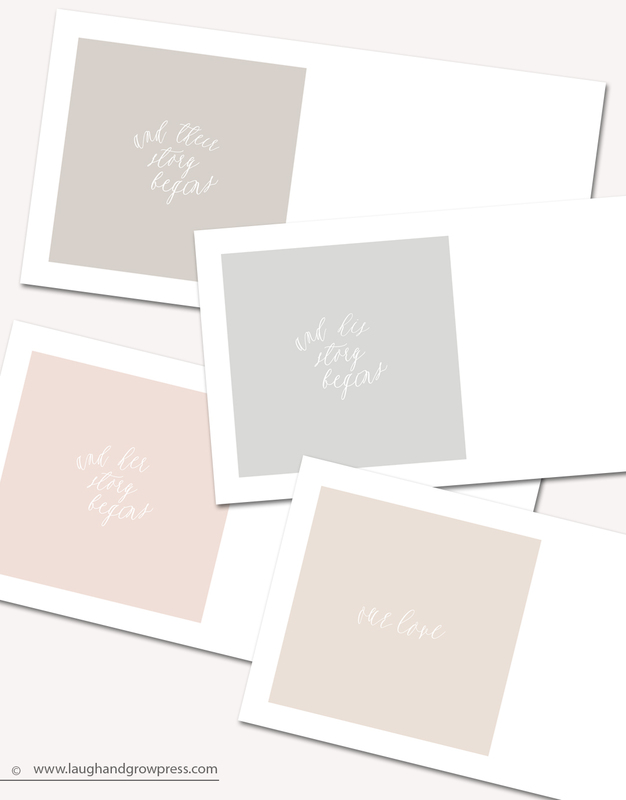 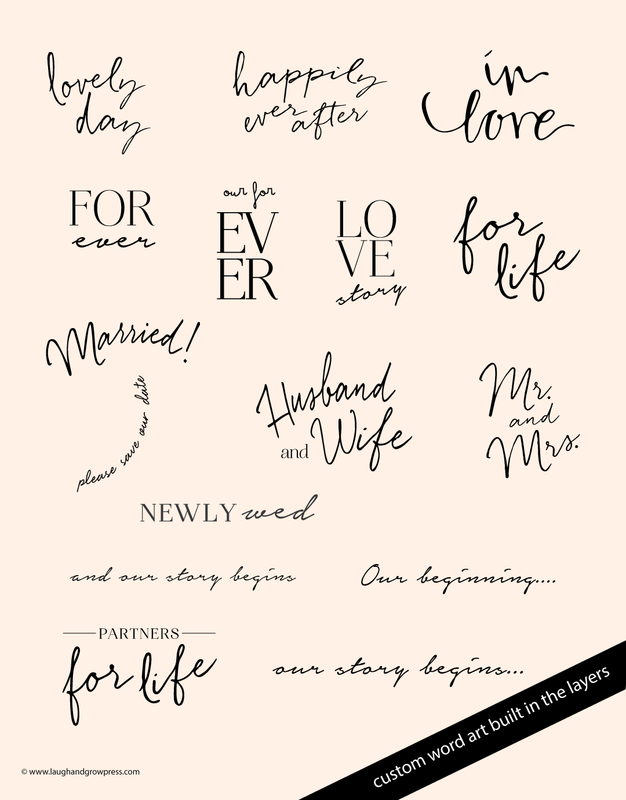 • Dimensions for Simply Love are 5 x 7 with additional print bleeds… standard with most labs, can be adjusted/customized as needed per your preferred lab/printer. 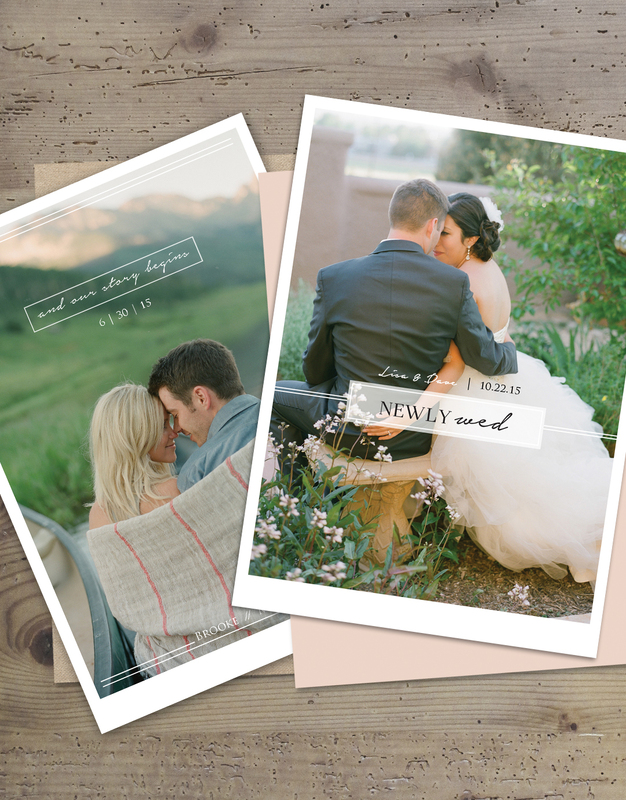 The beautiful photography featured in our Simply Love Collection is graciously provided by the lovely, talented Laura Murray Photography. 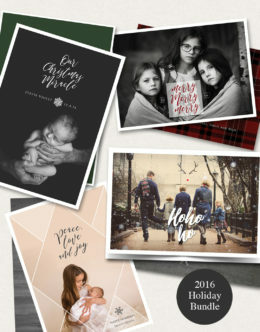 Learn more about Laura here, and to see her work in your newsfeed, stop by, say hi, and like her facebook page here!